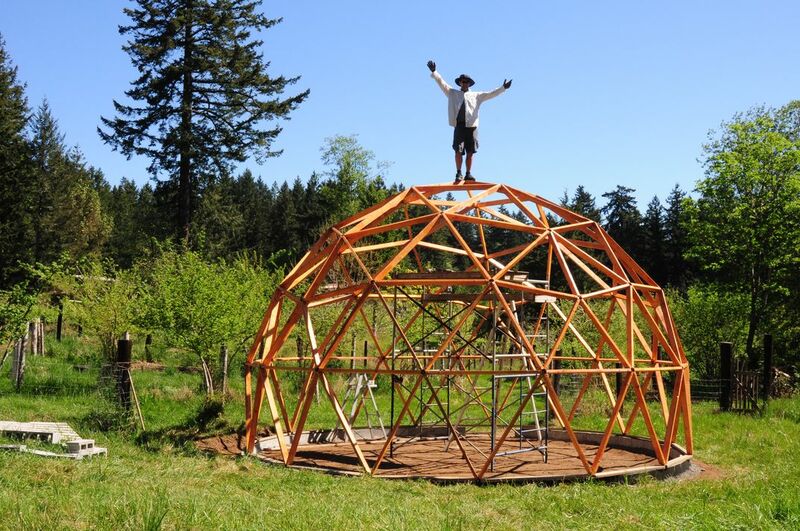 Watch as the 24 foot EasyDome geodesic greenhouse frame magically erupts from the ground in mere seconds! Well actually it took 6 hours but that is still magic in my world! 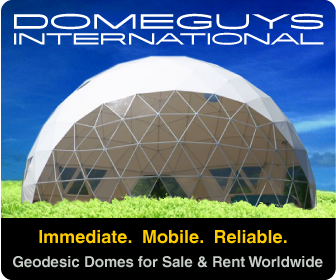 Ready to build your own dome like this? 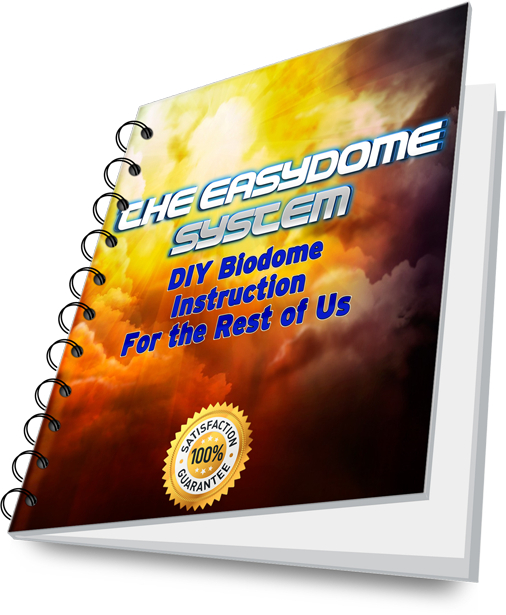 Get the eBook, get the best value hub system available, get the knowledge and start building!